Largest salmon on the Gaula river 2011 – in video! Home/Övriga inlägg/Largest salmon on the Gaula river 2011 – in video! 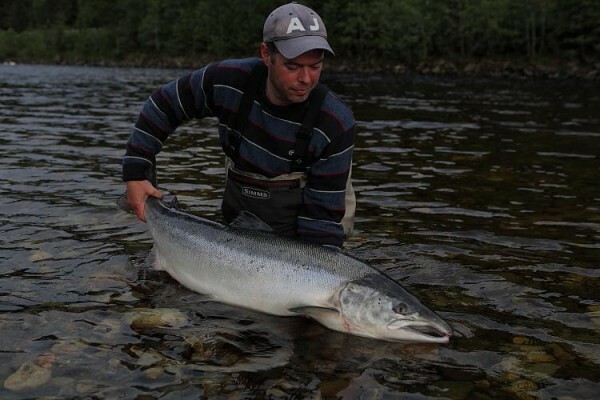 Check out when Arve Nilsen catches his big atlantic salmon last summer! 46,5 pounds (21,1 kg)!